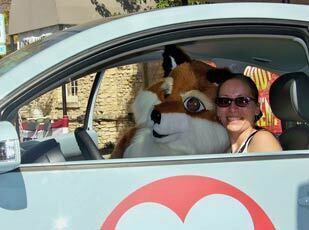 Fox Valley Auto Group is proud to bring you "Ferdinand's Adventures". 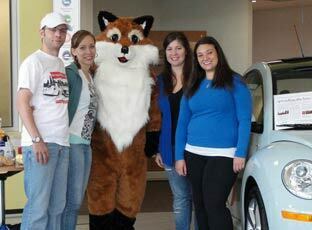 It's a brand new series about the Fox Valley Auto Group mascot, Ferdinand the Fox. 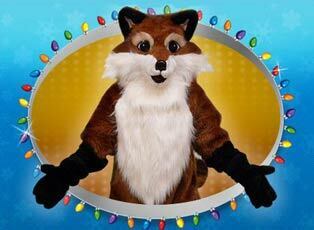 Ferdinand's a fun-loving fox who loves helping others but also likes causing a little mischief. When he's not lost in his daydreams, he's trying to share the love. You'll see Ferdinand on his range of assignments as he travels all over the Chicago-area. You might even catch him in your town! Make sure to like the Fox Valley Auto Group Facebook page and follow them on Twitter to keep up to date on the latest news and episodes of "Ferdinand's Adventures".